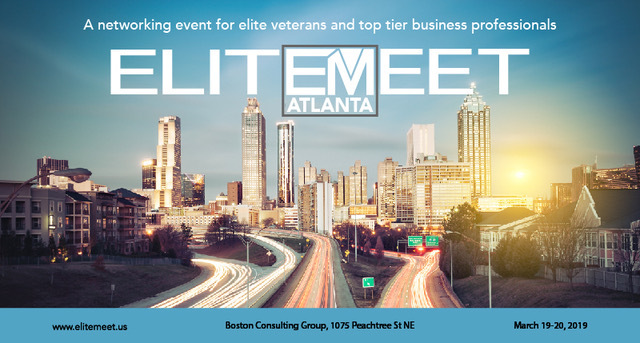 Attending employers will be given access to the world’s most elite veteran talent. Attending EM veterans will be given access to a variety of industries and career opportunities. Use this form to let our Atlanta planning team that you would like to learn more about participating in this event! Also, you can click HERE for event sponsorship opportunities for this event and future events as well!